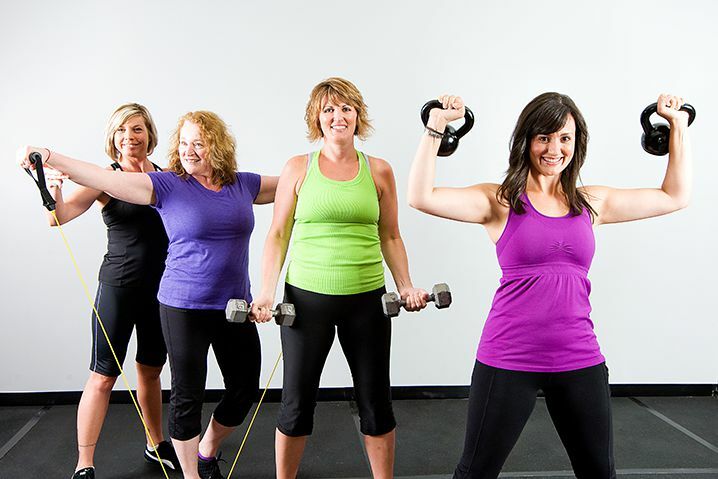 Our industry leading Women’s Fitness Certification Course has been designed for women of all ages. Through this program you’ll learn what you need to know to design a safe and effective workout for women across the age spectrum. Women’s fitness is a growing industry. The obesity epidemic will continue to spur the need for certified and trained women’s fitness experts. The goal of our Women’s Fitness Certification Course is to open up new options and possibilities for our clients. Once you’ve gained certification, you’ll be ready to train women at community wellness programs, health clubs, corporate sites and other exciting locations. During our certified fitness professional created program, you’ll learn how to understand your client’s history and design safe and effective fitness regimens. You’ll also learn how to vary the exercise regime based on a woman’s specific health goals and current level of physical fitness. Since certified fitness professionals have created this highly effective program, you can be certain that a great deal of attention has been given to both effectiveness and overall safety. We’ve built our Women’s Fitness Certification Course with your specific needs in mind. That means our exam is highly streamlined and success oriented. For this reason our course is 100% online, offers 24/7 instant grading and free instant email certification after exam completion. This means you can achieve instant certification and begin working in this growing area of health and fitness. You’ll also receive our physician written and designed comprehensive Women’s Fitness Training Certification materials. We provide free practice tests and unlimited free exam retakes when necessary. Upon completion of this informative and useful program, you’ll receive 8 hours of continuing education credits. Additionally, we will mail to you free of charge a digital copy of your certification. We are pleased to provide the industry’s leading option for women’s fitness certification and look forward to assisting you with this milestone.